Bulk SMS which is used for marketing is called Promotional SMS. Reach any number of people individually in one go instantly at any time; conduct bulk sms marketing campaigns. Send timely service and subscription renewal reminders to your customers; schedule bulk messages in one go. Send occasional promotional offers and discounts to your customers; run occasional promotional bulk sms campaigns. Send promotional birthday, anniversary, and festival messages to your customers; utilize high priority bulk sms service. Send invitations, updates, and reminders on events, programs, and other occasions; make use of bulk sms web-based panel. 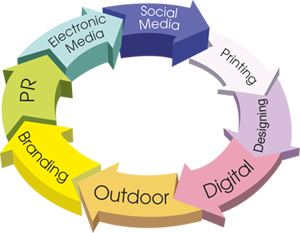 Our Digiwebs Promotional SMS services is getting adopted by many companies, the reason is it is India’s most economical way to do marketing strategy. For instance, if you are a new businessman and if you don’t have enough fund to do promotional work of your business, then our Promotional Bulk SMS services are the best option for you to competently promote your business by paying a very minimal amount.